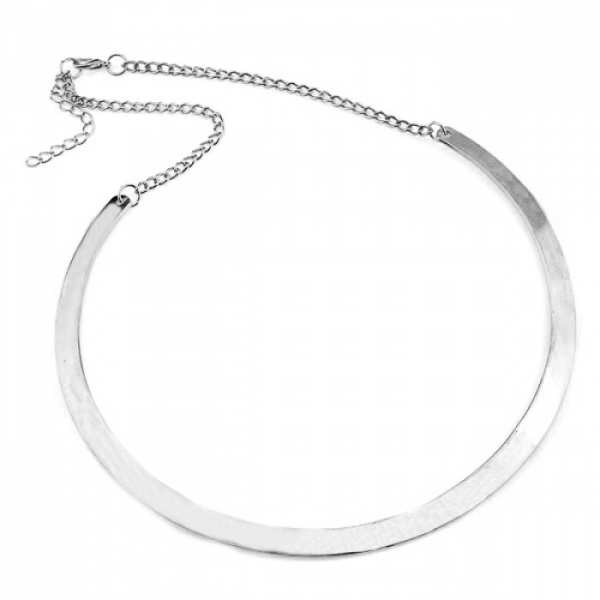 You will receive 10 Ladies Silver Herringbone Statement Necklaces. Womens necklaces. 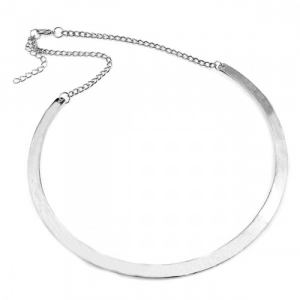 A lovely statement piece that consists of a silver chain link and a large metal semi-circle.